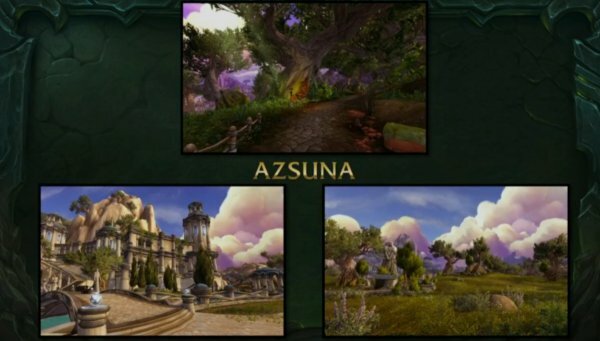 In the Broken Isles there are going to be four level up zones, in which all scale flexibly. 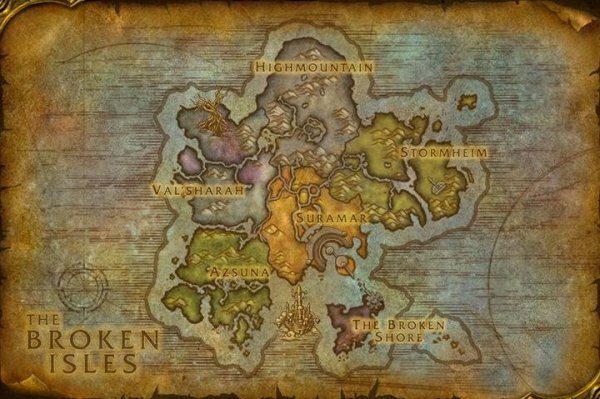 So, if you want to start in Azuna or, Stormheim, or Highmountain or Val´sharah, you can choose the path you want to take through the Broken Isles. You can explore the world as you choose, you can carve your own path to victory. 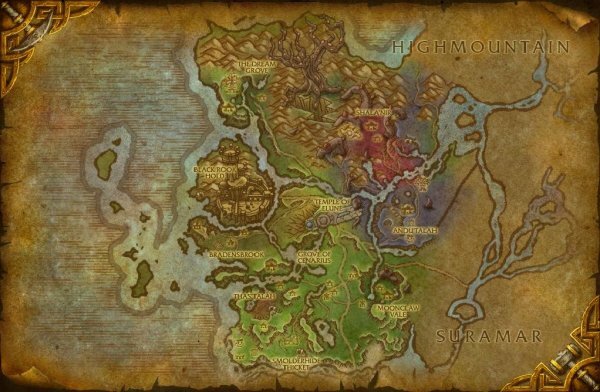 Your objective in these zones, is to recover (acquire), the Titan Relics from that zone, that is needed to seal of the Tomb of Sargeras and stop the big portal and the Legion invasion of our world. It doesn’t matter which zone you start in; you are going to have to go to all 4 zones. 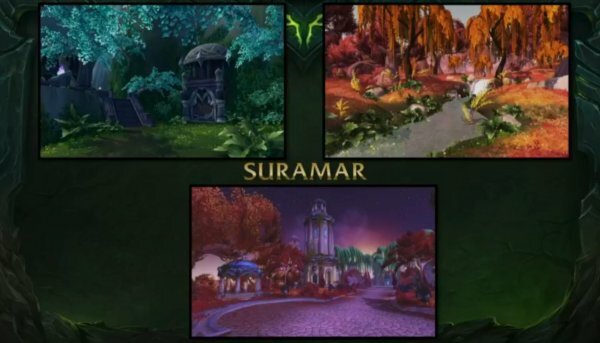 All roads, still leads to Suramar, which is a fixed max level (110) zone. The entire zone exists for players who´ve already been to the other 4 zones. That is when your journey has come to a conclusion…for now. This flexibility makes it easier to play with your friends. The world scales to the player, not the other way around. Players do not get nerfed. You will get appropriate quest rewards for your level. The scaling does not go all the way to max level. Overall, it will take (give or take) the same amount of time to kill a boar in Highmountain as level 102 for level 106. However, your artifact weapon will continuously grow in power and keeping ahead of power curves. 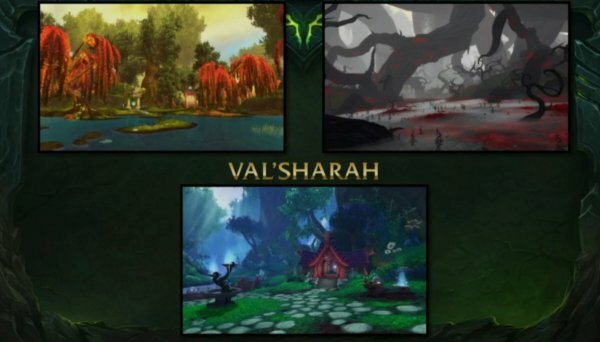 Our quest to defeat The Burning Legion goes to Val´sharah. 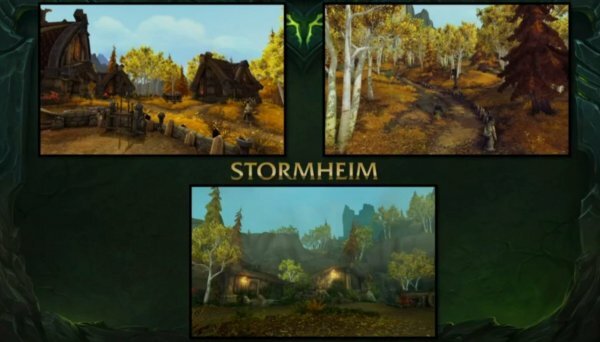 It was once the pinnacle of druidism on Azeroth, now it is a forgotten druid refuge. This is the place Malfurion became the first druid under Cenarius. 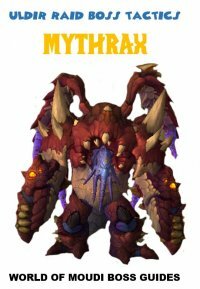 Here we will face Xavius, the nightmare Lord and his massive armies. He is trying to unleash the Emerald Dream Nightmare into our world. 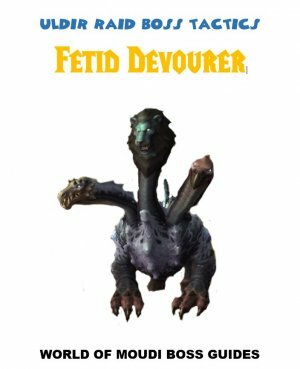 Along the way we will meet up with Demi-Gods and Aspects to help fight back the nightmare. We will also enter the City of fortress of Black Rook Hold. 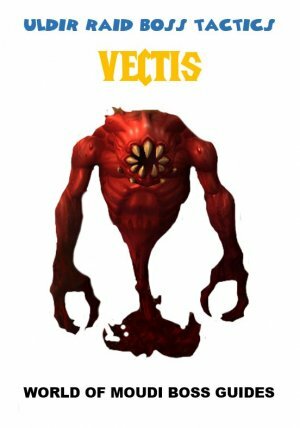 If we can´t fight back Xavius and stop the nightmare coming in to our world, it´s pointless, even with titan relics. 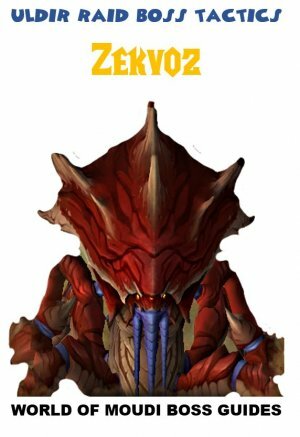 We won’t beat the Legion then. We are therefore, going in to the Emerald Nightmare and dispend some justice, we will get glimpses into the Emerald dream. 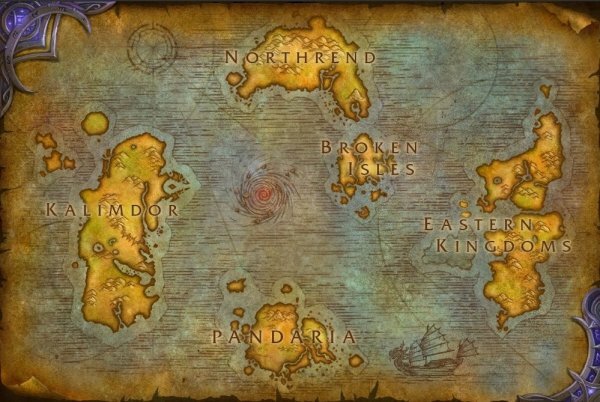 We will uncover the fate of Vrykul that left Northrend thousands of years ago in search of their holy land. 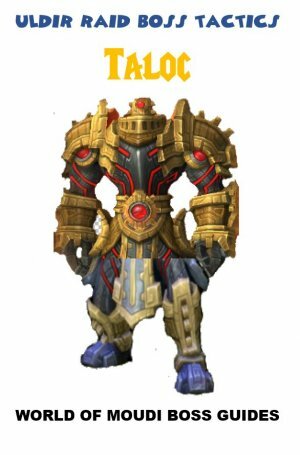 We will discover the Halls of Valor and Hellheim, home to two Titan keepers that have been at war for thousands of years. We will learn about origins of the the Val'kyr and Kvaldir as we ride the massive Ship of Souls into the Maw of Hell. And while this is going on we will fight the Vrykul God King and his minions, who are now pawns of the Burning Legion. This place was something very special, now it represents the bones of the ancient Night Elf civilization. - Introduced to the Nightfallen (exiled royalty from Suramar that have been left to die outside of the walls of their city. We will also be racing Queen Azshara and her minions for control of the Pillar of Creation in the zone. The highest point of The Broken Isles. 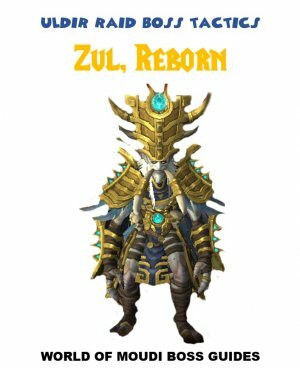 Home to the Highmountain Tauren, the keepers of the Relic of Kazgoroth. They are unique looking with their special horns. 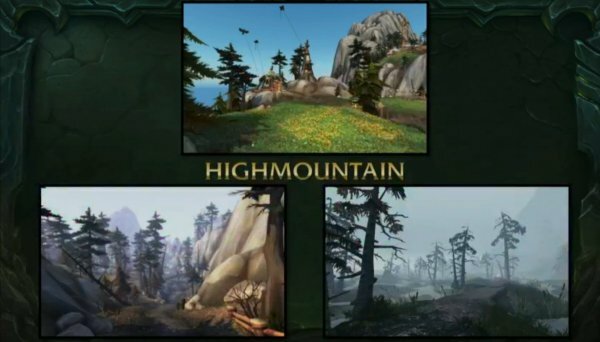 Highmountain is rough terrain. Rough, tuff, it will kill you. That’s why only the biggest and strongest creatures of The Broken Isles live up there, such as the Dragbar. While we are there, we are going to visit the Lair of the Earth-Warder, Neltharion, and seek and hope to get some answers (Neltharion became Deathwing during the war of the ancients and during cataclysm he died). Also, while were up here, we may run into other friends, Nessingwary. In the heart of Suramar, we will discover a new rave of elves, made off an old rave of elves. These elves have lived here for the last 10 000 years and flourished from their use/abuse of incredible magical ability. Unfortunately, they have become pawns of the Burning Legion as well. 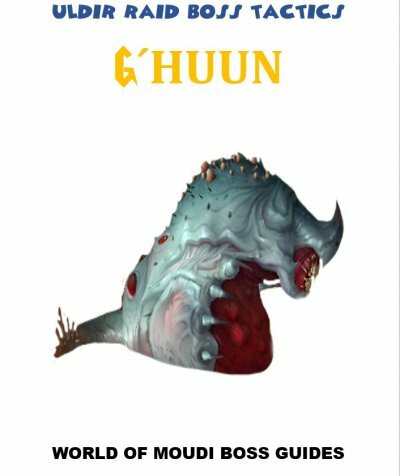 More bad news, they have the last relic we need. 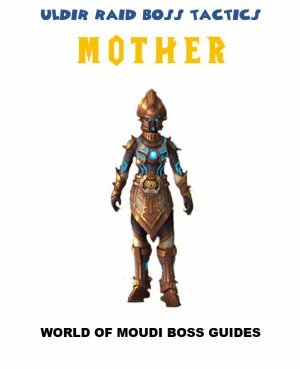 So what that means is, we will have to kill every single one of them plus all the elite Legion guards that guard their city and Gul´dan, to secure that last relic.